Located about one hour from Tucson in the rolling oak-dotted hills of southeastern Arizona, is Sonoita/Elgin; the premier wine tasting destination in the state. 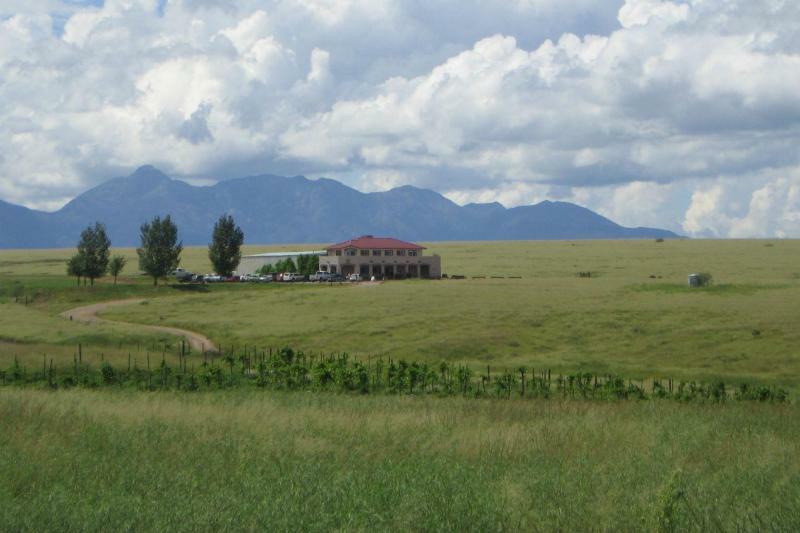 Join us for a full day of Sonoita vineyards, and its breathtaking beauty. We will visit 2 of Sonoita’s wineries, sampling different grape varieties; most of them Mediterranean and Spanish. Also, we will have a nice lunch at one of the wineries. All your questions about the history of wine in Arizona, growing grapes in the desert, and anything else you want to know will be answered during this informational and experiential tour.